Marco Island Specialist - Cynthia Timmerman, P.A. 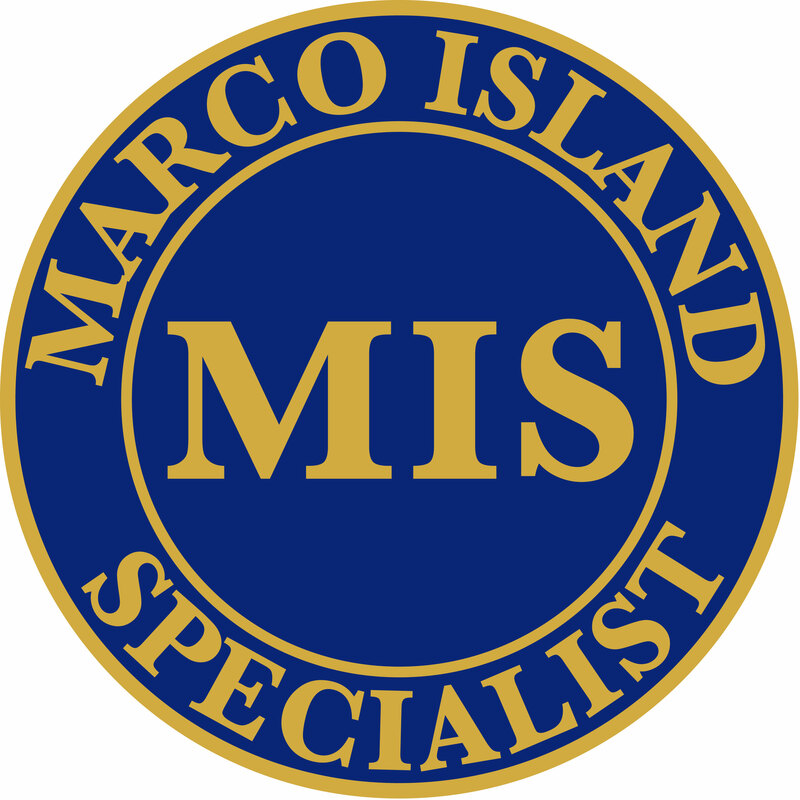 “The ‘Marco Island Specialist Designation,’ like any other leadership development course, will help each Marco Island Realtor member garner more knowledge about their surrounding area and those businesses who support our real estate community, ultimately benefitting the clients they deal with on a daily basis,” explains Bette McGilvray, president of MIAAOR. MIAAOR officials believe the topics covered in the course are of great importance to the Island, giving Realtors detailed knowledge as well as a personal connection to the expert discussing each topic. Upon completion, participants receive a diploma, pin and certificate, and they will be considered a Marco Island Specialist under this designation to better serve their clients.